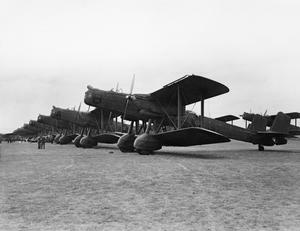 Handley Page Heyfords of Nos 10 and 99 Squadrons, Royal Air Force, at RAF Mildenhall for King George V's Jubilee Review, 6 July 1935. 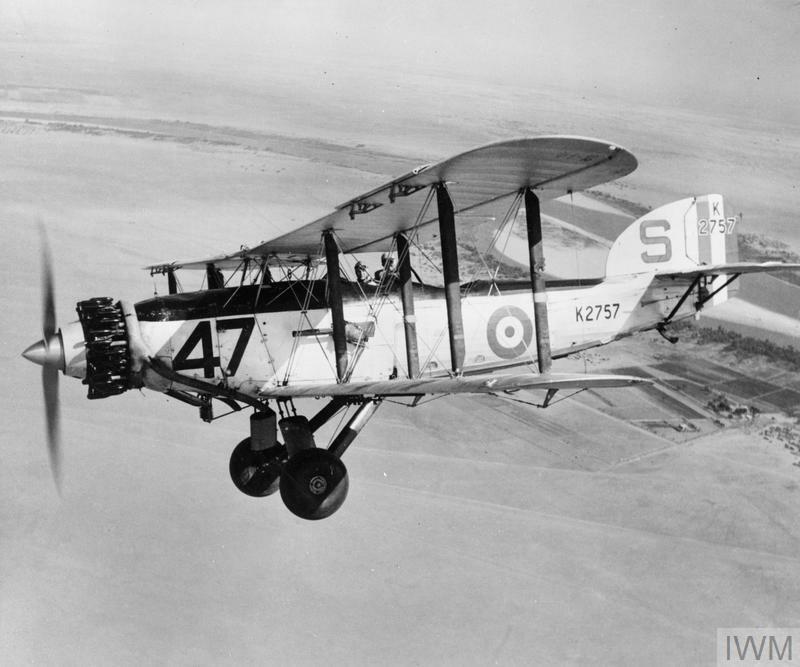 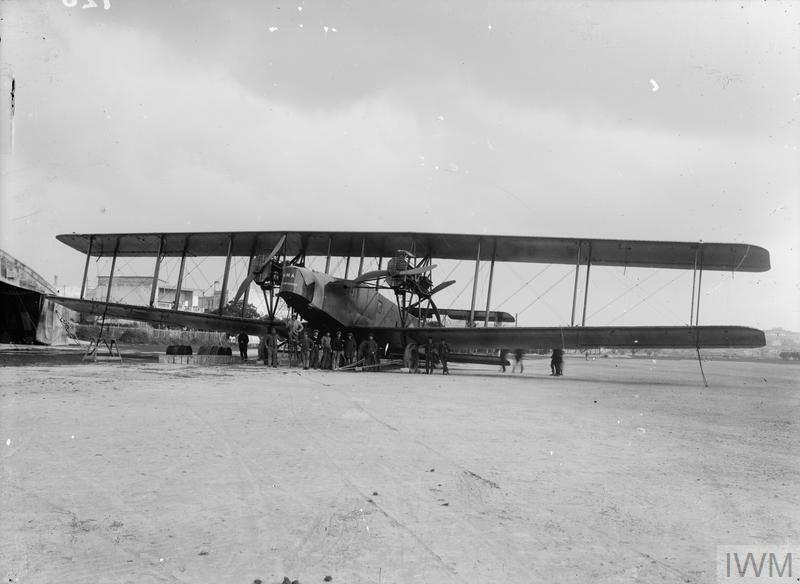 The Heyford first entered service in November 1933 and was the RAF's last biplane heavy bomber. 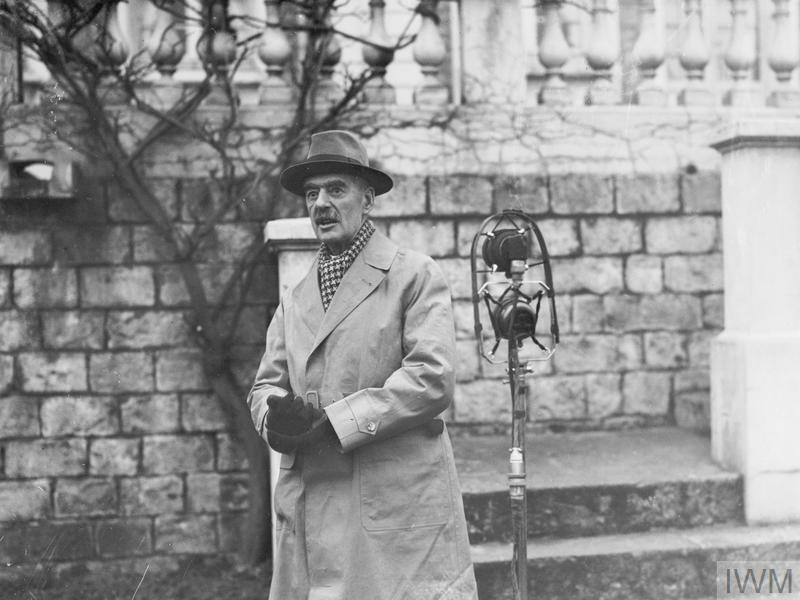 It was withdrawn from front line service early in 1939.